Obituary for Robert E. Poe Jr | Donald V. Borgwardt Funeral Home, P.A. 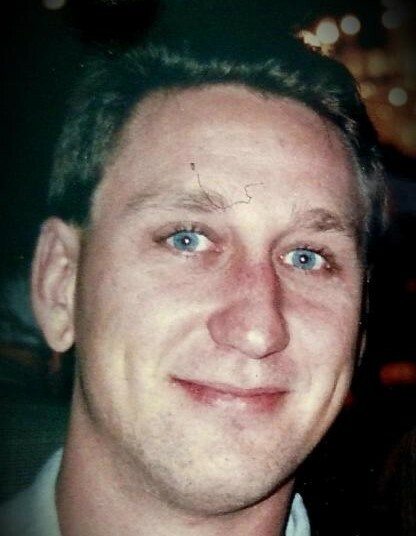 Robert (Rob) Poe, 51, passed away on April 10, 2019 after a fierce battle with lung cancer. Rob was born on November 15, 1967 in Cheverly, Maryland. He was a 20-year member of the plumbers’ union United Association, Local 5 in Washington, DC. In addition to plumbing, his most recent passion was welding. Rob was certified by the American Welding Society and was preparing to take his union certification exam. Rob enjoyed playing pool; and he competed in the U.S. Amateur Championships several times. He loved hunting and fishing and generally being outdoors. An avid sports fan, he was a die-hard Dallas Cowboys fan and a long-suffering fan of the Baltimore Orioles. Camden Yards was one of Rob’s favorite places to be. He is preceded in death by his stepfather, Tony Sellers, and his son, Joshua Christian. Rob is survived by his wife of 20 years, Melissa Poe; his mother, Mary Linda Bondurant (Lloyd); brothers Stephen Poe and Tony Sellers, Jr.; nephews Jamie Poe, Sean Poe, Anthony Sellers, III, and Timothy Sellers; and two great nieces. A memorial service will be held after cremation at Borgwardt Funeral Home on Friday, April 26th at 2PM. In lieu of flowers, donations may be made to Hospice of the Chesapeake. There's still time to send flowers to the Memorial Service at the Donald V. Borgwardt Funeral Home, P.A. at 2:00 PM on April 26, 2019.